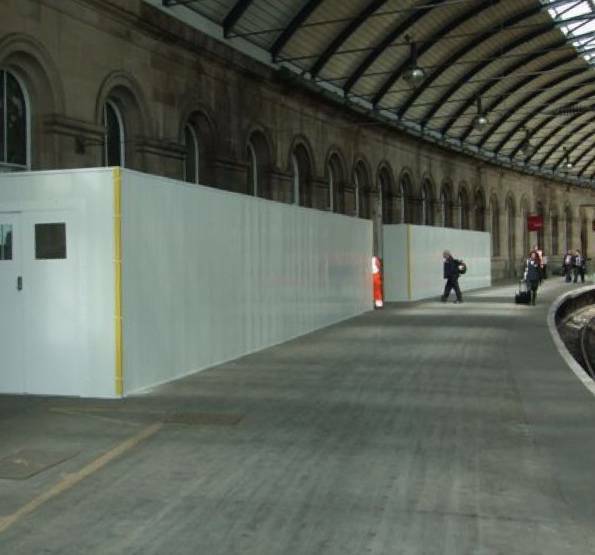 Fast-fit freestanding indoor hoarding system with a proven track record within leading UK airports, supermarkets, shopping centres, hospitals, restaurants, manufacturing plants, offices and public buildings. 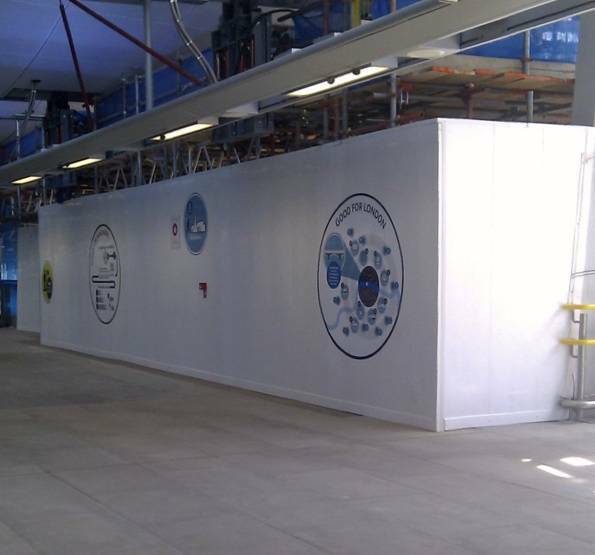 Standard 500 hoarding panels offer quick modular assembly and create a smooth, bright and clean finish in all indoor environments. 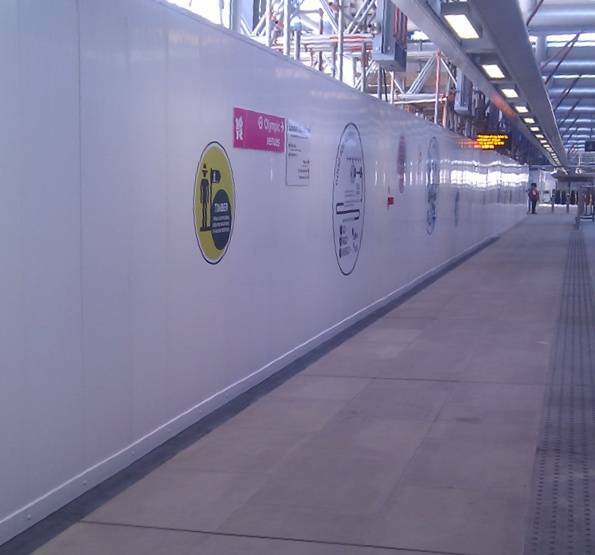 500mm wide panels cover large areas more quickly than Standard 250. 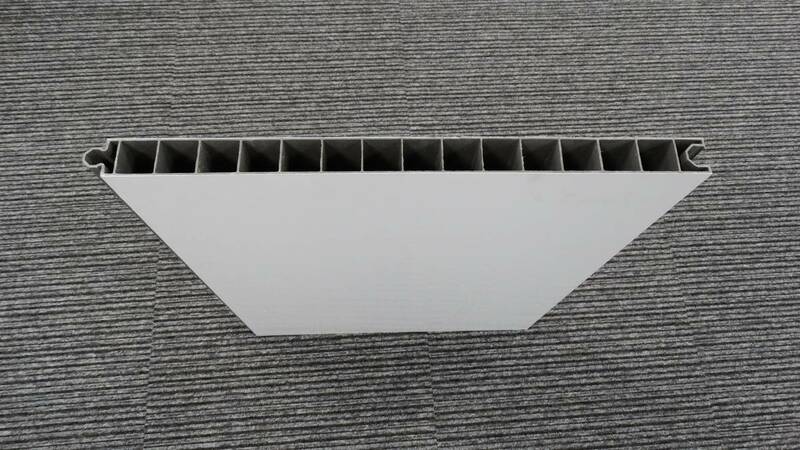 Re-useable and re-locatable modular system made from 90% recycled PVC. Available with a choice of steel bases. Made from 90% recycled PVC, off cuts are 100% recyclable - Zero to Landfill.